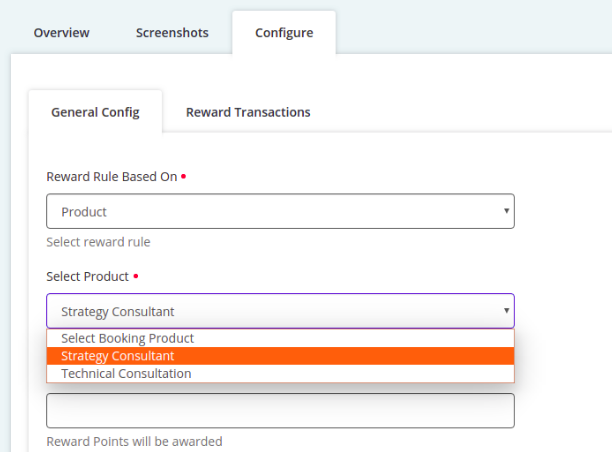 With Reward points add-ons, you can set reward points based upon booking or booking products which your customers can redeem while booking slots for the booking products. 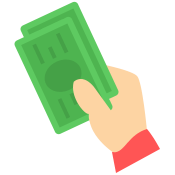 Giving away reward points helps in getting more customers for your business and also increases customer loyalty. 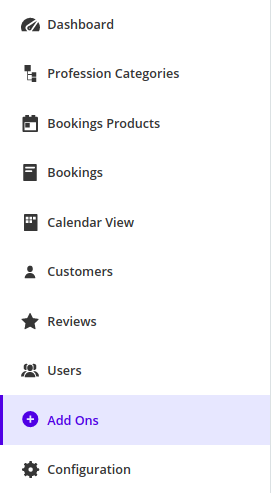 You can also allot reward points to your regular customers as a token of thanksgiving and make sure they visit your booking page for the respective service again. Click Add-on option on the menu bar on the left-hand side. Go to Reward Point and click Install to install the add-on. 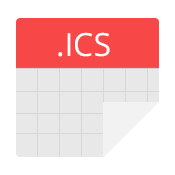 Go to Configure section and then click General Config. 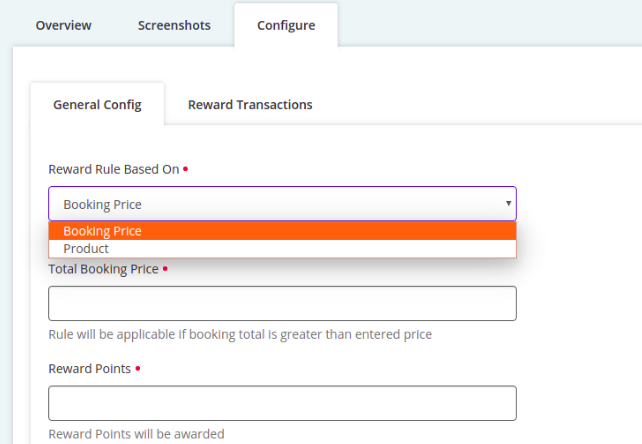 Here you can set reward rule based on Booking Price or Product. 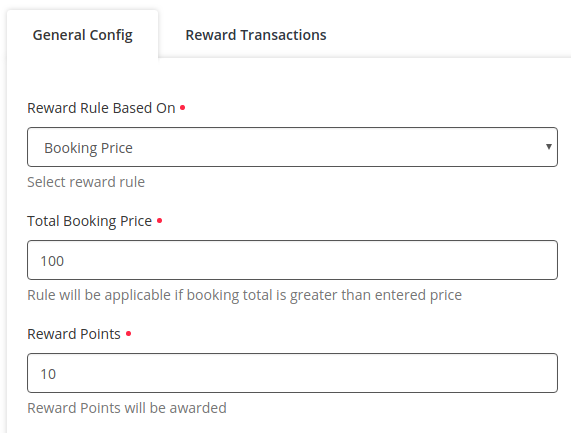 Under Booking rule, you can set the amount of booking price over which reward point will be allotted. 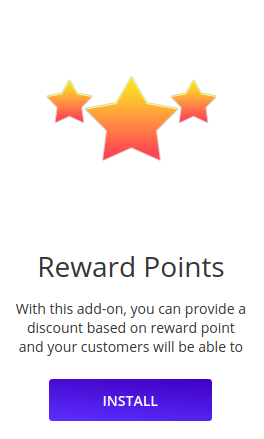 In Reward point worth you can set the monetary value of each reward point and save that. Under Product rule, you need to need to select the product for which you need to set the reward point. 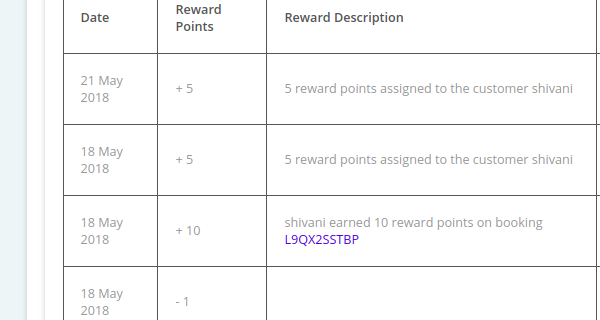 You can add as many reward point rules as you want. 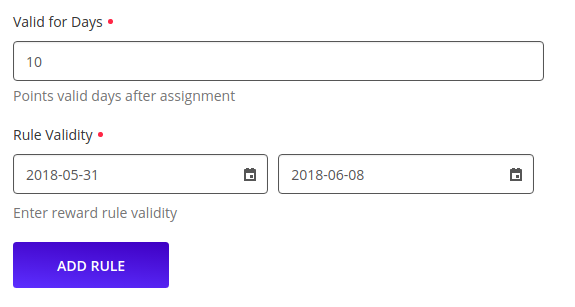 In Reward Transaction section, you can check transaction history of reward points that have been credited or redeemed by any particular user. 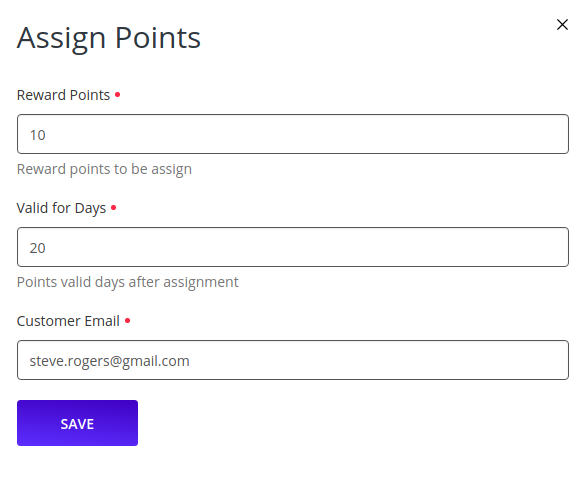 By clicking on Assign Points, you can assign a valid number of reward points with days validity to any customer based on his email ID.